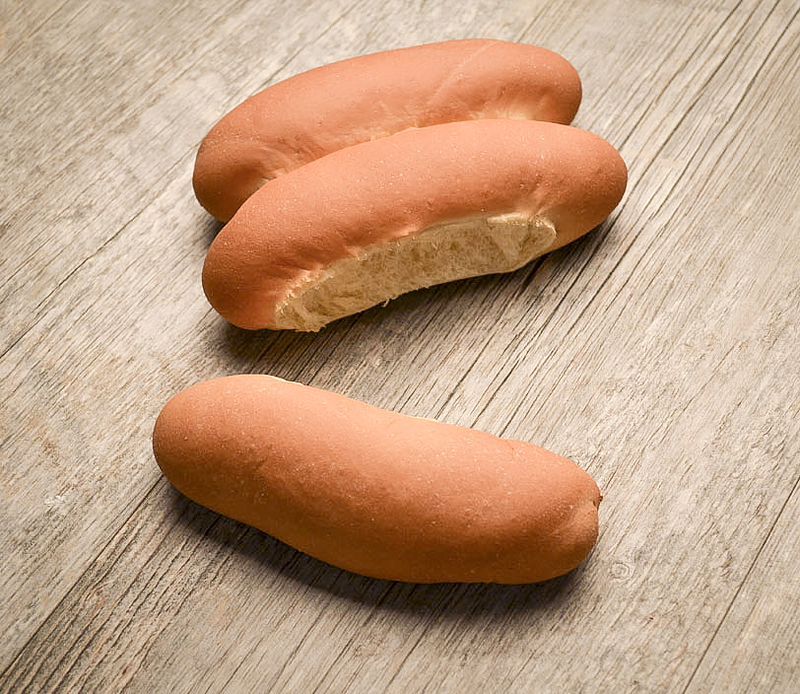 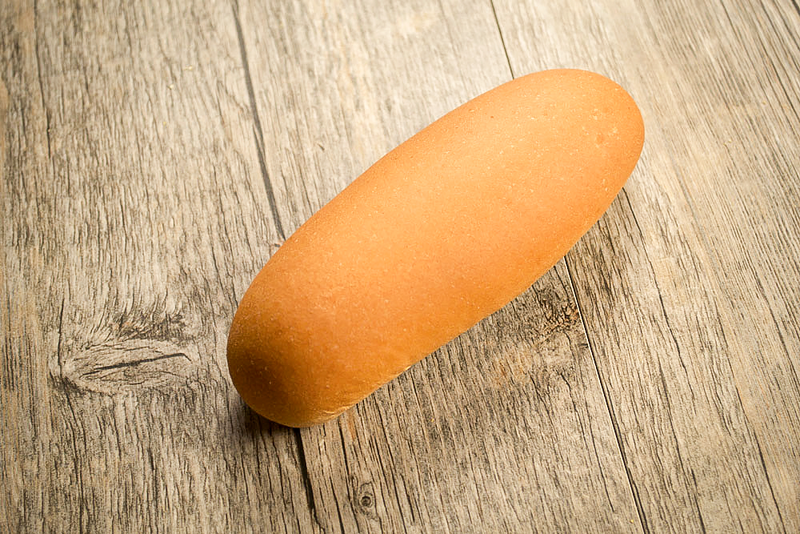 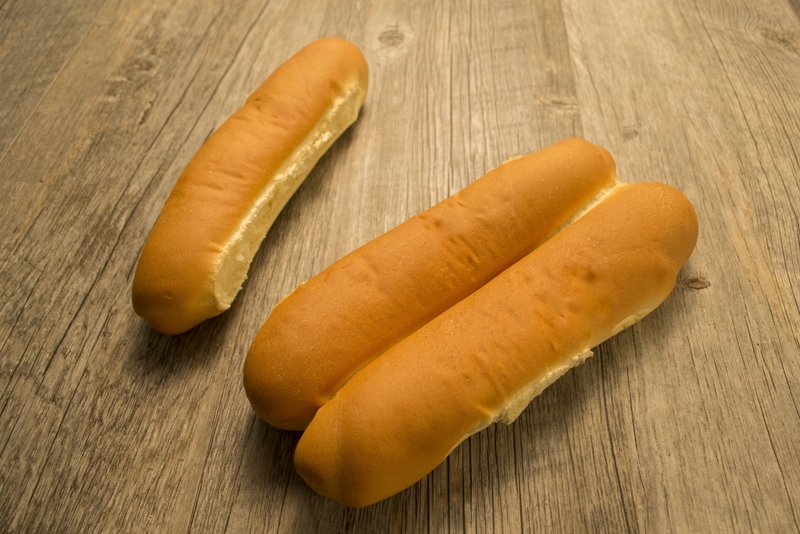 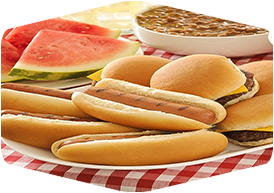 Get ready for summer with Guttenplan's famous hamburger and hot dog rolls! 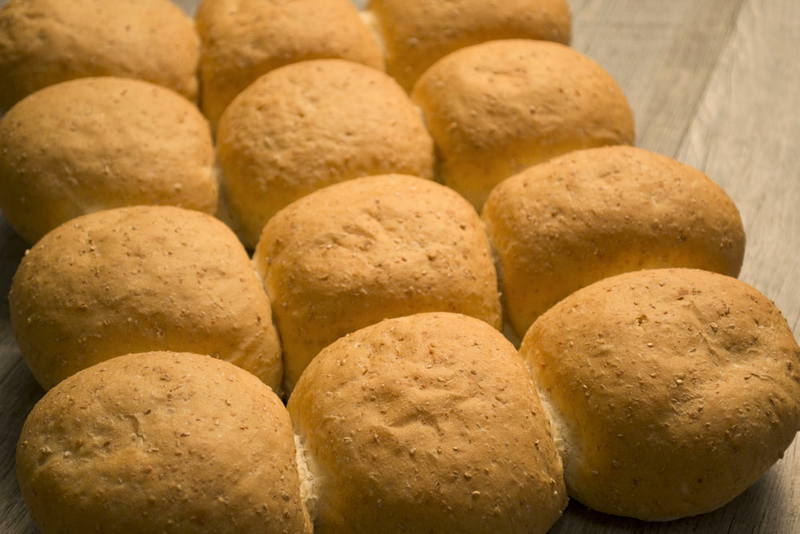 With a light and fluffy texture and a sweet, savory flavor these rolls look good and taste even better. 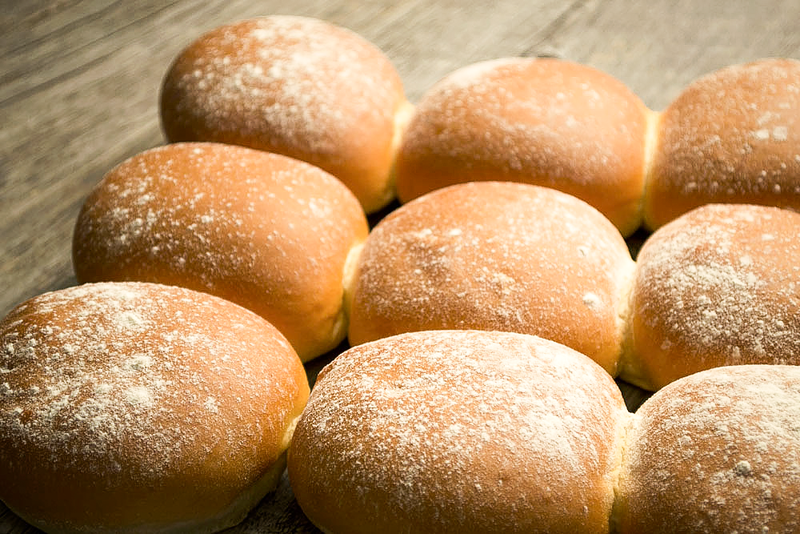 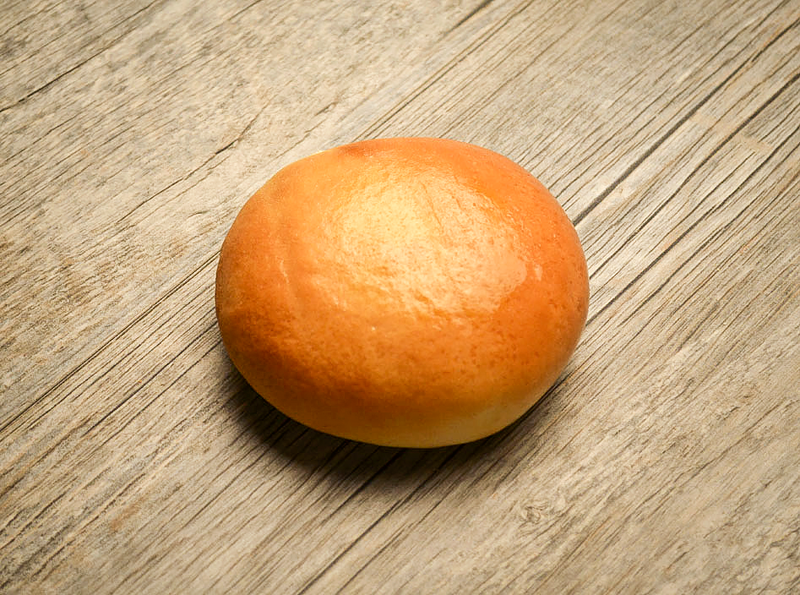 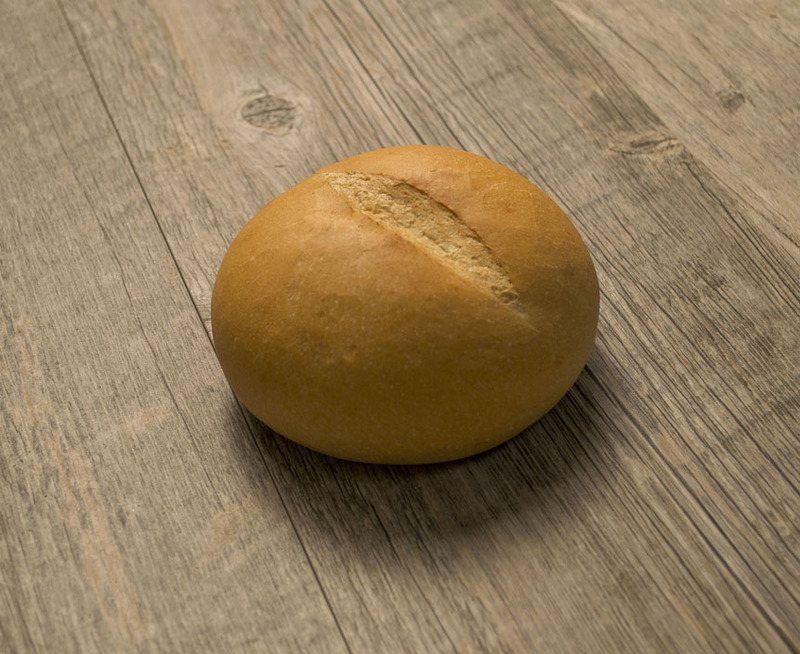 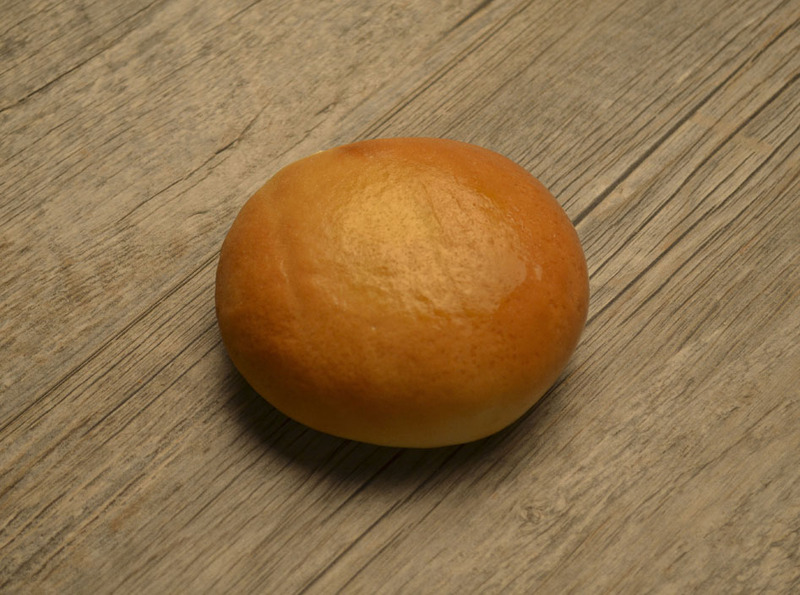 No backyard celebration is complete without Guttenplan's rolls.